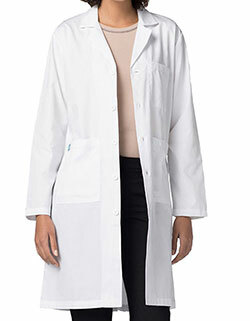 This stylish and twill lab coat will provide you a perfection. Crispy tailored details include lapel collar and three buttons front closure. 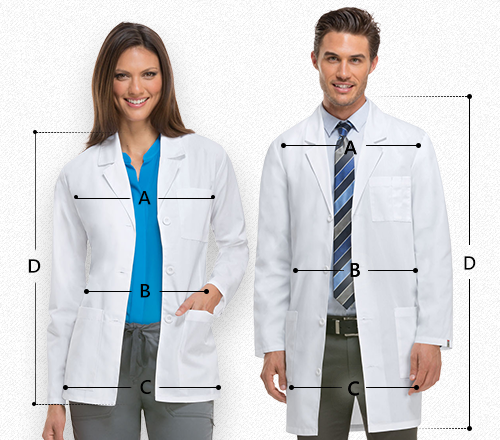 It is featured with long set in sleeves and buttoned cuffs with double stitched seams and back stitched kick pleat.